More than ever before, Homeopaths need to be able to demonstrate how the Australian community values Homeopathic practice. Currently there is no statistical data on why patients seek Homeopathic support neither is there any data on what patient’s experience of Homeopathy is. 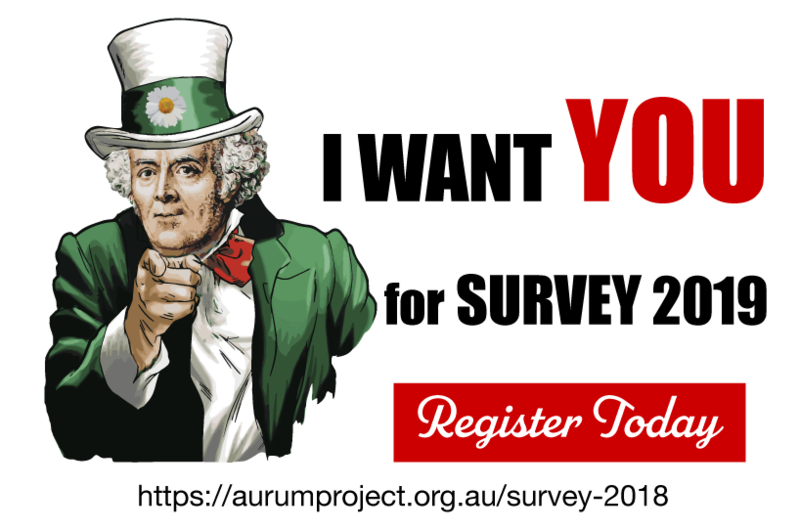 To address this gap in research & In order to establish, research & data information, the Aurum Project team in Sydney have gained Human Research Ethics Committee approval to establish & commence a valuable research project(HREC20181005) which will run from Jan 28 to Mar 22, 2019. The aim of this research is to take a snapshot of practice around Australia over a 2 month period starting in early 2019. Which patients are contacting us, what conditions are they wanting support for, and what remedies are we prescribing for them? Four Health Resolutions Everyone Should Adopt in 2019Healing Orchids to get you through the Christmas craze!